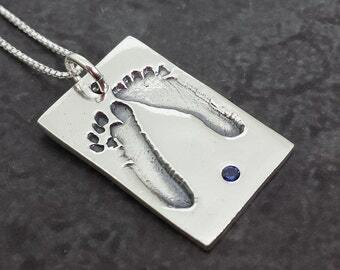 Announcement Charitable Creations Jewelry - Sterling Silver Hand Stamped Necklaces, Bracelets and Rings. Solid Gold Handmade Jewelry. 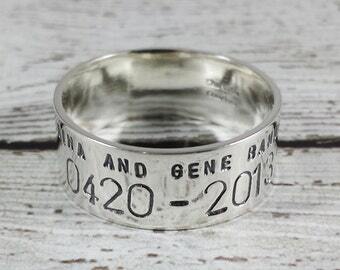 We offer Hand stamped jewelry, personalized jewelry, personalized wedding and anniversary gifts, wedding rings, custom key chains, guitar picks and wallet cards. 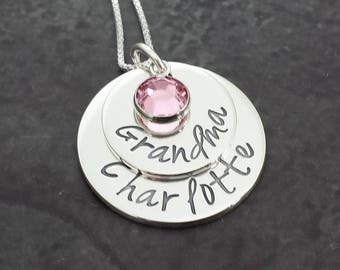 Personalized gifts, mommy jewelry, mommy necklaces, stamped necklaces, handmade jewelry and so much more created in our Massachusetts home studio. Current Turnaround time is 5-7 Business days PLUS shipping time. 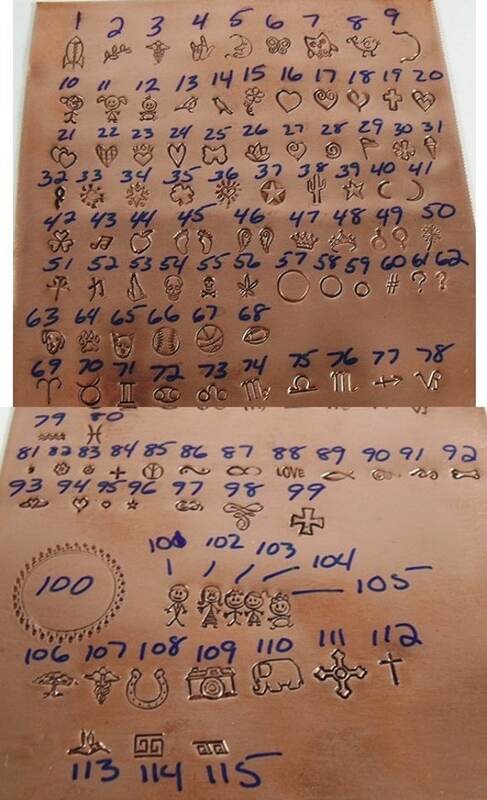 Please note that due to the hand made and hand stamped nature of our designs we DO NOT OFFER PROOFS. Please note we are not responsible for any duty, customs, vat, etc. fees that are charged to you by your country. Please see our shop policies for important information. 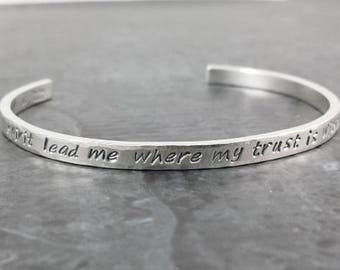 Charitable Creations Jewelry - Sterling Silver Hand Stamped Necklaces, Bracelets and Rings. Solid Gold Handmade Jewelry. 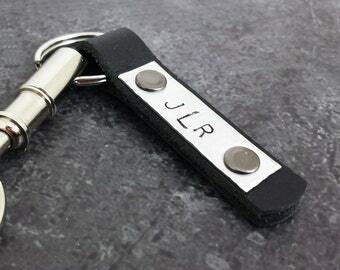 We offer Hand stamped jewelry, personalized jewelry, personalized wedding and anniversary gifts, wedding rings, custom key chains, guitar picks and wallet cards. Personalized gifts, mommy jewelry, mommy necklaces, stamped necklaces, handmade jewelry and so much more created in our Massachusetts home studio. Custom Handwritting Necklace. 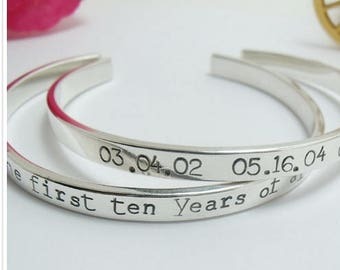 Yours or your loved ones handwritting preserved in sterling silver. 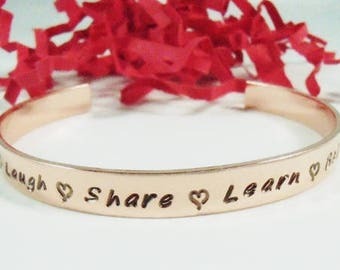 Custom and Personalized Hand Stamped Jewelry, by “Charitable Creations Jewelry” Offers Unique Designer Accessories at Affordable Prices. 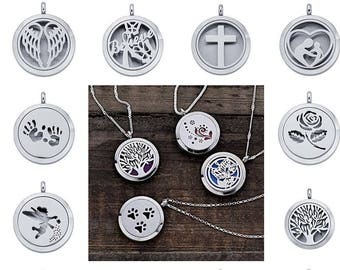 Romantic sterling silver love necklaces, personalized Christmas ornaments and matching sterling silver promise rings are just a few of the enchanting treasures on display at Charitable Creations Jewelry. Owner Shelly Marks has built a unique handmade jewelry business that has captured the hearts of her customers. Her jewelry designs are available exclusively online and in her Etsy shop. For Shelly, creating handmade items is an activity she remembers doing as a child. As a self-taught artisan, her custom jewelry designs are stunning and painstakingly detailed. Shelly enjoys using her hands to create quality jewelry pieces that will enhance and bring happiness to another person’s life. 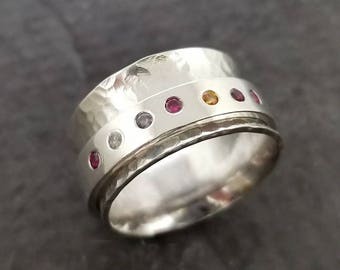 With dedication to design and quality manufacturing, Shelly’s jewelry line is unique and original. Best of all, she enjoys offering stylish and affordable jewelry to fit any occasion or budget. The inspiration for each of her designs comes from her own family. Shelly believes that all of those precious moments that make life worth living should be preserved. Her artistic nature is the most vibrant part of her personality. Shelly has found a very comfortable niche selling online and provides her customers with the absolute best handmade jewelry products. Not only are her jewelry designs beautiful, but each one tells a story of its own. I have always enjoyed creating and helping others when I can. 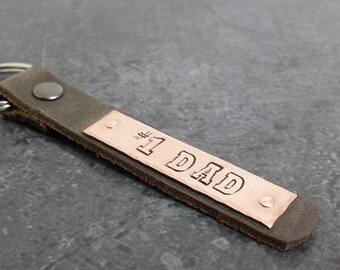 Family is very important to me and I love creating jewelry that helps my customers show the love they have for their families and the special people in their lives. Current Turnaround time is 3-5 business days plus shipping time. 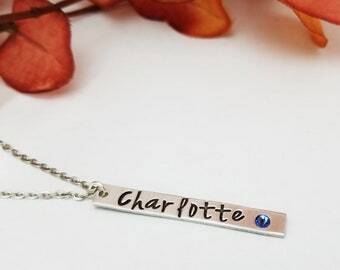 At Charitable Creations Jewelry you will find high quality personalized hand stamped jewelry all made by me in my Massachusetts home studio. All my designs are created with the highest quality materials. With thicker metals and impeccable attention to detail, You can rest assured that your keepsake is made to last with quality that you would expect from any fine jewelry piece. If you are looking for a special piece to be made just for you, please feel free to contact me by email or etsy convo. Please be aware that all my jewelry has small pieces and is not recommended for small children!